Narender S. Dudee, DDS, is an experienced, caring, and compassionate dentist at Steelecroft Dental in Charlotte, North Carolina. Dr. Dudee is skilled in all aspects of general and pediatric dentistry, including preventive care, aesthetic services, restorations, endodontic care, prosthodontic care, and endodontic care. He offers veneers, crowns, dentures, teeth whitening, extractions, and everything else that patients need to have optimal oral health. Dr. Dudee earned his degree in dental surgery at University of Pune, India in 1997. 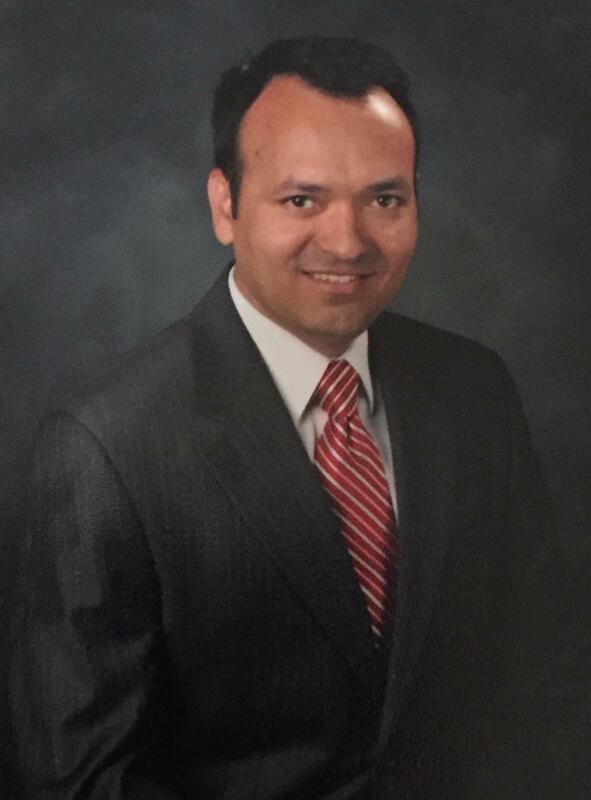 He worked as a dentist in New Delhi, India, for several years and then moved to America to complete an advanced standing program at University of Colorado School of Dental Medicine in Denver in 2012. Dr. Dudee has worked as a general dentist, offering comprehensive care for all ages, since that time. Dr. Dudee's philosophy of care is focused on patient satisfaction. He's well known for efficiently providing the highest standard of care while always ensuring patient comfort. Dr. Dudee is currently accepting new patients at Steelecroft Dental, so use the online scheduler, or call the office to book an appointment today.